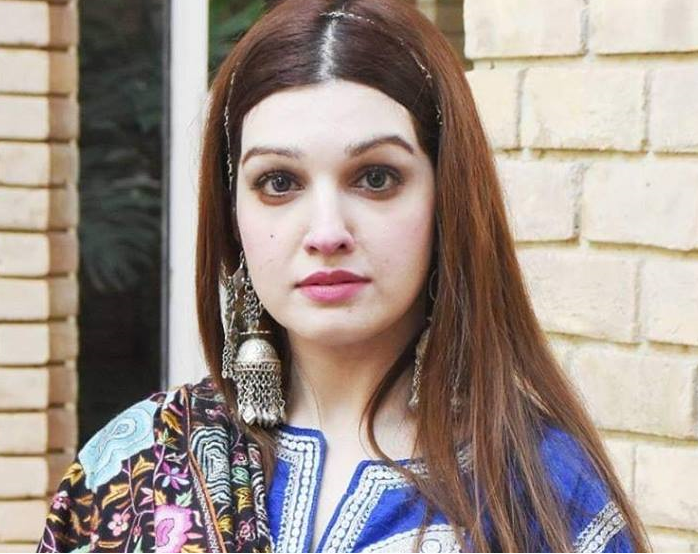 ISLAMABAD:Feb 3,2019- Lashing out at the Indian premier Narandur Modi for his visit to occupied valley, Mushaal Malik has said that the entire Kashmir was turned into a military garrison on his visit due to which paralyzed Kashmir. Chairperson Pakistan Peace and Culture organization in her statement issued on Saturday said that the world should see the actual face of puppet junta as despite claiming of being the largest democracy in the world, it is not only detained all the Kashmiri leadership including her husband but people were stopped from going outside their homes. She said that the government not only closed down the whole Kashmir, but also deployed shooters all the way, which is enough to expose the dirty face of brutal government before the world. Mushaal condemned the government for detaining of Mirwaiz Umar Farooq and Mukhtar Ahmed Waza and imposition of martial law in the occupied valley. She lambasted Modi for his statement that Kashmiri people should choose either terrorism or tourism, which is shameful and added one can expect such statement from him since he is known for committing war crimes as well as depriving the Kashmiri from their fundamental rights. She said that Modi was visiting IOK to launch the hydropower project which is unacceptable. Indian government cannot build this on the resources of Kashmiri people. The indian government is sucking our blood, water with forcefully, she lamented.